Find out how Sandra Lewis from Worldwide101 has launched a free new community to support virtual assistants and promote excellence in the VA industry. 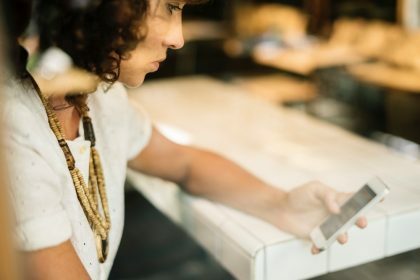 One thing we hear often when we speak to virtual assistants (VAs) is how frustrated they are that their profession – and their expertise – is so undervalued. They feel that many people don’t understand or respect the breadth of talents they have, and assume they’re not capable of much more than outsourced admin. We’ve tried to help change perceptions by sharing articles showcasing some of the impressive skills VAs have. But there’s still much to do. 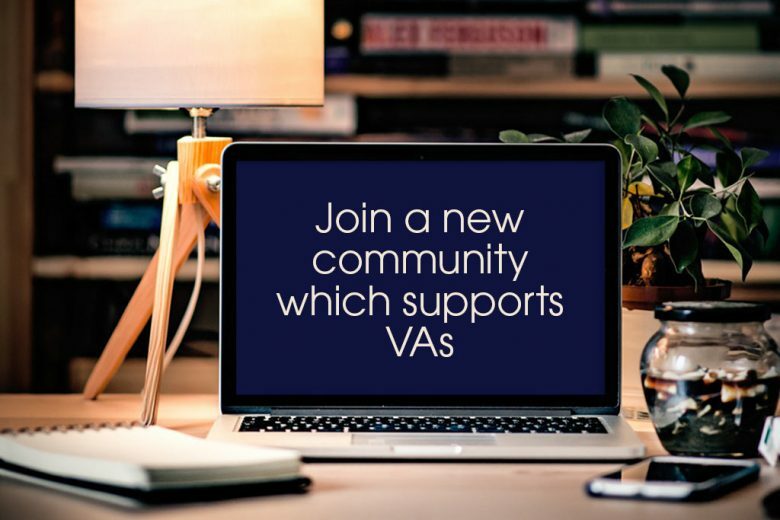 Which is why we were pleased to hear about a new community, We Are Virtual Assistants, designed to support VAs and promote excellence in industry. Here’s what founder Sandra Lewis has to say about why she started the website, and what she hopes to achieve with it. 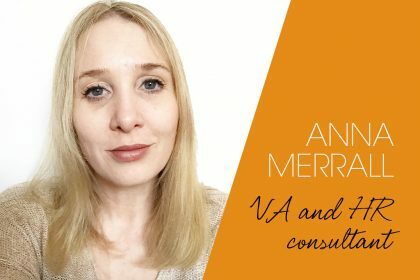 When I started in the virtual assistant industry back in 2009 there were a lot of misconceptions about what a VA does, and about the value they could offer business owners. Nowadays, with the rise of flexible working and advances in technology, working remotely inflexible terms is becoming the norm, and thousands of skilled professionals aspire to work virtually, and to have a more flexible lifestyle. In 2015, Worldwide101 received more than 15,000 applications from professionals who wanted to join our team. Since only a very small percentage of applicants meet our crazy high standards, it got us thinking about what we can do to support everyone who aspires to build a VA career. How can we help share the wisdom we’ve gained so that other virtual assistants can learn, grow as a community, and thrive in this industry? Our philosophy is that there is an abundance of opportunities for VAs with a keen desire to learn the craft, and so I am happy to announce that Worldwide101 has just launched We Are Virtual Assistants, to do exactly that. 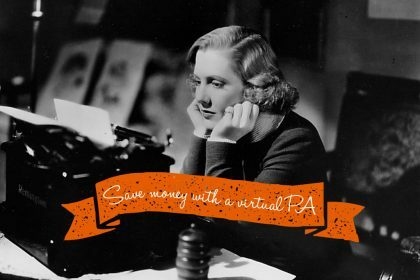 We Are Virtual Assistants is a platform for celebrating, and promoting excellence in the virtual assistant industry. It’s about raising the bar, and showing the world that being a VA is a profession which, if done well, requires skills and knowledge just like any other. It’s also about growing as a community of like-minded professionals who support each other to succeed, with kindness and respect. 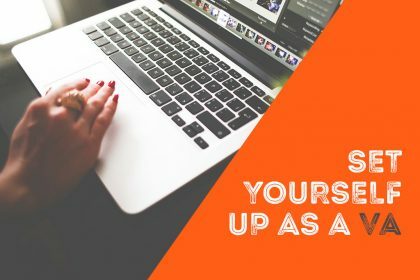 We’re providing this platform to support virtual assistants with inspiration, resources, videos, and templates and it will keep growing and evolving to provide additional features overtime. 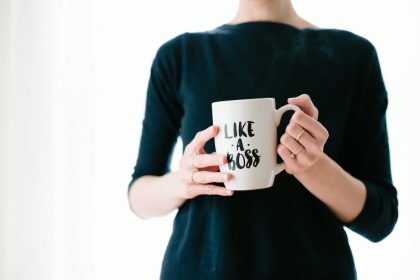 And so for anyone who is interested in connecting with talented and skilled virtual assistants or getting started and succeeding in this industry – then please join us here (it’s free)! What’s it like working as a celebrity VA? 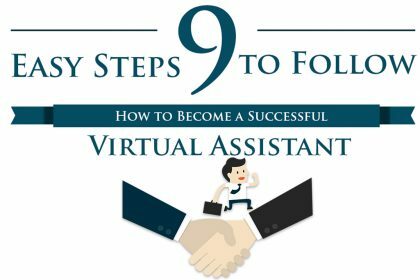 You can join We Are Virtual Assistants for free now. You can also follow them on Twitter and find them on Facebook.